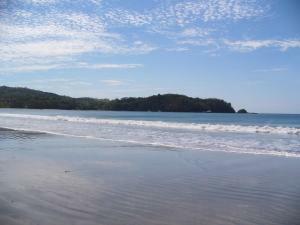 ﻿ Best Price on Hotel El Regalo in Nicoya + Reviews! This Nicoya Hotel El Regalo is located off Highway 21 and features an outdoor pool, restaurant, and free WiFi. Nicoya city center is 1.7 mi away. A cable TV, patio with a garden view, and en suite are standard in each room at Hotel El Regalo. Extras include towels and linen. Guests can relax on the sun terrace or in the garden. A 24-hour reception and meeting rooms are available as well as free parking. 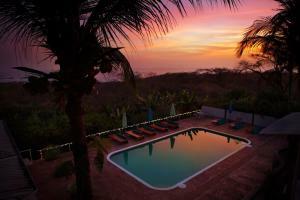 The hotel 50 minutes’ drive from Tamarindo Bay and Playa Langosta. The Parque Nacional Barra Honda is 17 mi away.